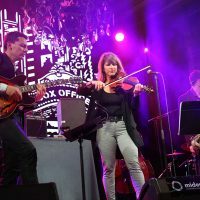 Midem by Night, the Midem Festival 2016, celebrated the 50th anniversary of the global music market with three live concert nights with superb artists. 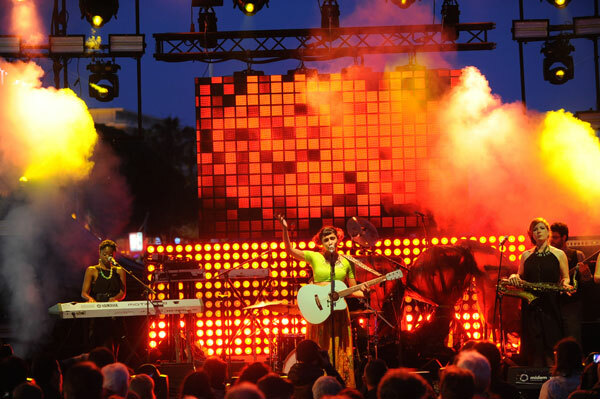 Midem by Night, for the 50th anniversary of the iconic music market, invited the 4,500 professionals and the public to celebrate the music festival by offering an exceptional programming during an extended week-end. 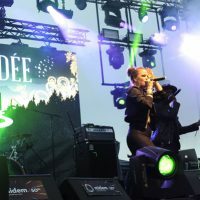 More than 100 international artists have succeeded on the live Cannoises stages. This nice bunch of artists mainly performed on the big stage on the beach of the Hotel Intercontinental Carlton and its Grand Salon, but also in different venues in the city. 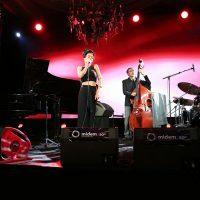 A unique opportunity for the professionals to celebrate this 50th edition of Midem with the public. 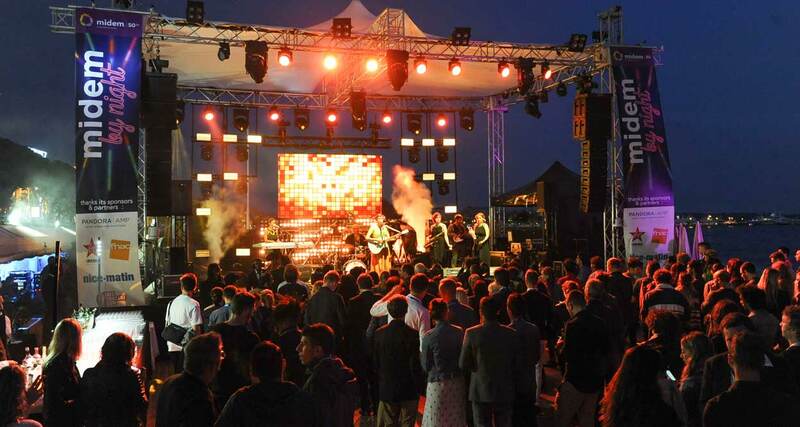 The Midem by Night festivities began at the Opening Party, on June 3, on the beach of the Hotel Carlton. 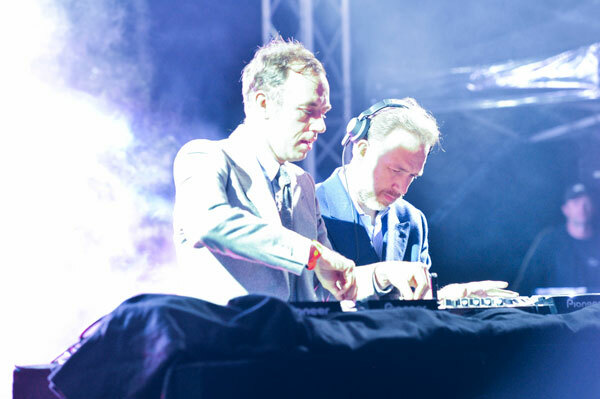 The famous Belgian electro duo 2ManyDjs (Stephen and David Dewaele, also founder of the electro rock band Soulwax) took over the turntables by the Mediterranean. On stage at the Grand Salon, some internationally renowned Koreans groups played on the Kpop Night. 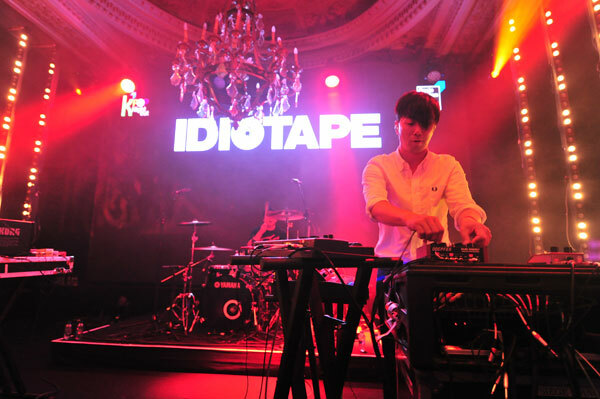 The K-Pop Night Out, hosted by Kocca (Korea Creative Content Agency) as part of the France-Korea Year 2015-2016, presented the young emerging artists Ego, Function, Error, Guckkasten, Eluphant and Idiopate. 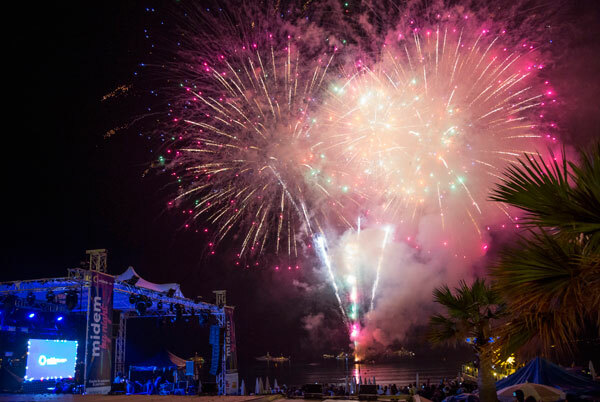 The evening of June 4 took off on the Carlton beach with the French electro group Synapson and two other bands selected by the Midem Artist Accelerator. 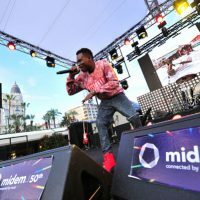 Midem Artist Accelerator, as its name suggests, brings bands with promising talent on the front of the global stage. 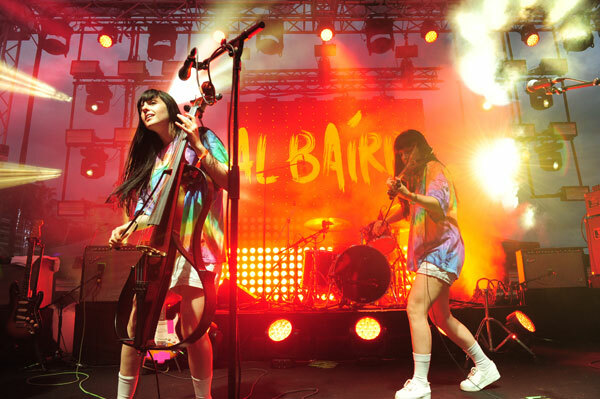 This year’s 12 finalists to perform on stage at Midem were: Adée, Al Bairre, Alysha Brilla, Bellevue Days, Club Cheval, Far From Alaska, Flo Morissey, Kate Simko, Koo Ntakra, Malky, NVDES, Synapson. 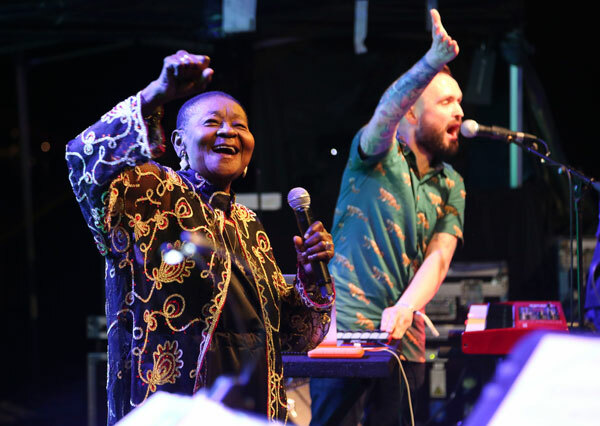 The second part of the evening was marked by the superb performance of Calypso Rose, the Queen of Calypso who played as a première the songs from her new album Far From Home (Because Music), recorded with the great Manu Chao. 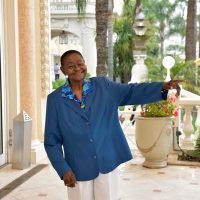 At more than 70 years, Calypso Rose has produced 30 albums and composed about 800 songs. 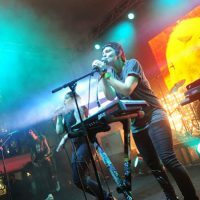 In 2015, she met Manu Chao, who co-realized the title of her Far From Home, which will be released in spring 2016 by Because Music (Manu Chao, Major Lazer, Amadou & Mariam, Christine & The Queens, Selah Sue, Metronomy…) The artistic direction of the project is provided by Because Music, but Jérome Guiot helped to the achievement of the first videos (Stromae, and the film PAN! Our Music Odyssey). 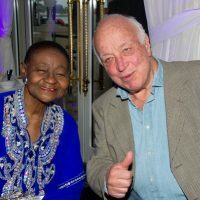 The compilation Calypso Soundsystem, made by Emile Omar (NOVA programmer and author of the NOVA Tunes compilations), which reflects the vitality of the Calypso music, its historical numbers and those of its muse, Calypso Rose, was released on March 18, 2016 at Because Music. 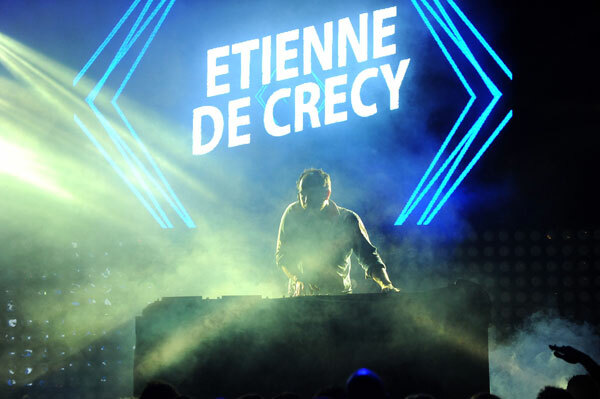 The closing night on June 5 ended in apotheosis with the artists electro Horse Club and the DJ star Etienne de Crecy. 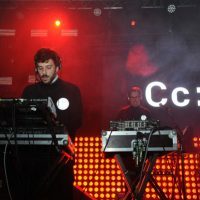 In the early evening and before the audience gathered on a packed Carlton beach, they played their best electro live to the delight of young and old, lovers of new electronic sounds. To conclude in style this great musical festival dedicated to the 50th anniversary of the Midem Festival, the German dance music label Exploited Records presented on the same stage a unique set that took in much of the night. 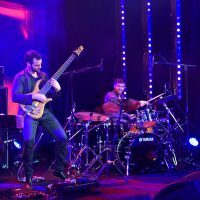 Meanwhile, in the Grand Salon of the Carlton, the honor was given to jazz for more intimate concerts of three French formations: Laurent Coulondre Trio, Agathe Jazz Quartet and Aurore Voilqué Septet. Many other free and live concerts animated simultaneously the pubs the Morisson’s and the Ma Nolan’s. To extend Midem by Night late into the night after the Midem By Day business, the Midem Festival’s Afters made the participants dance until dawn at the club Les Marches in the Palais des Festivals. 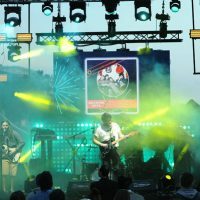 TheSoundYouNeed, the electronic music platform hosted by YouTube, organized for the first time in Cannes – and just before its first festival in Malta – an evening gathering Karma Kid (UK), Crayon (France), Fono (United Kingdom) and Basic Tape (France). 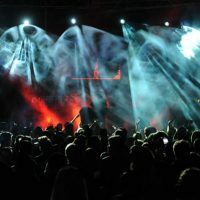 On June 5, the Exploited Records Party gathered at the turntables the DJs Shir Khan, Claptone and Kruse & Nuernberg. 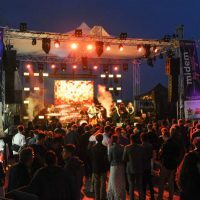 Since 2014, Midem takes place in early June, between two other highlights in Cannes, the Cannes Film Festival and Cannes Lions.